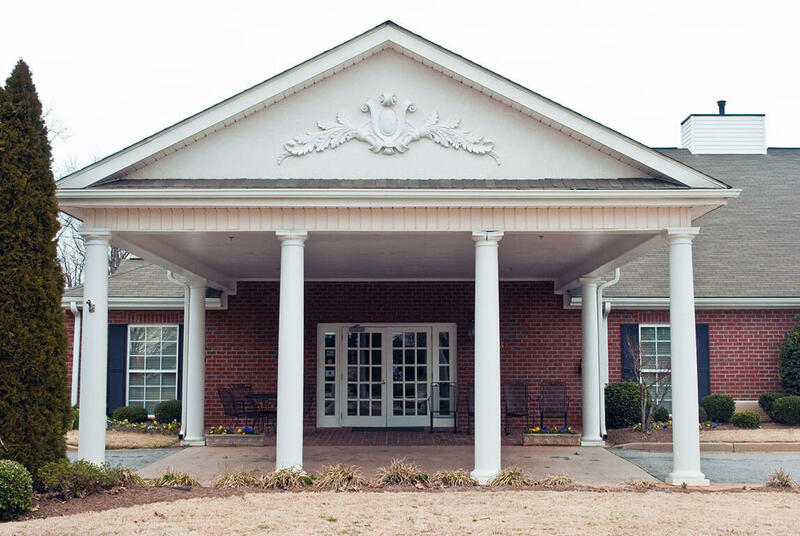 This is the FAQ page for our Greenville, SC assisted living facility. 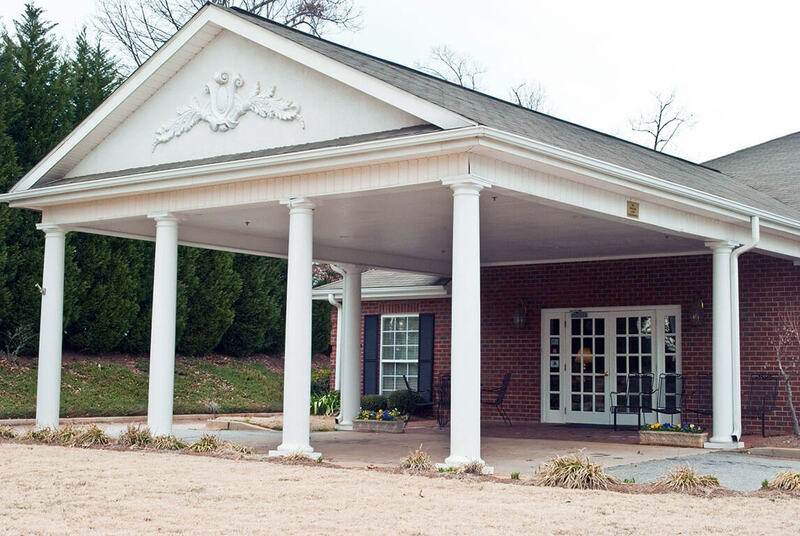 Here we offer details on availability of healthcare, rooms, amenities, activities, guests and more. As you can see from these FAQs we lead an active life here at Windsor House! If you have a question that you don’t see answered here, please let us know. We’ll be happy to answer it for you. 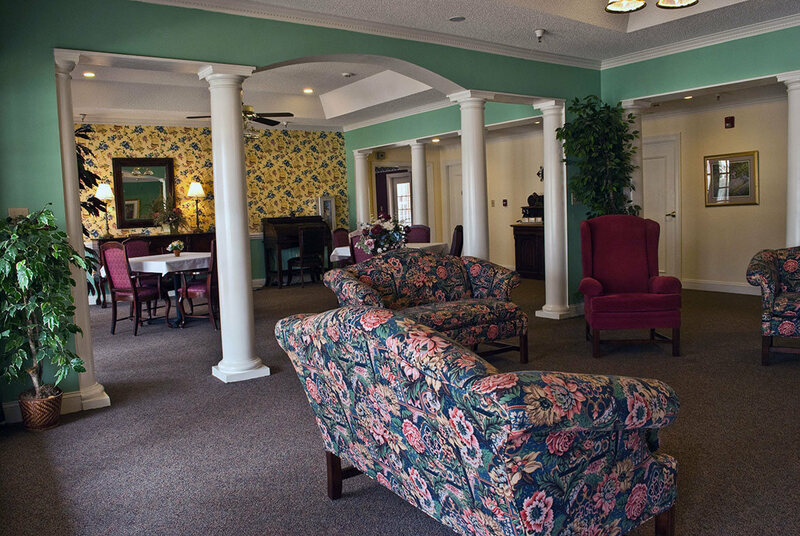 We also introduce you to the Assisted Living Federation of America which can help you choose the right center for your loved one. 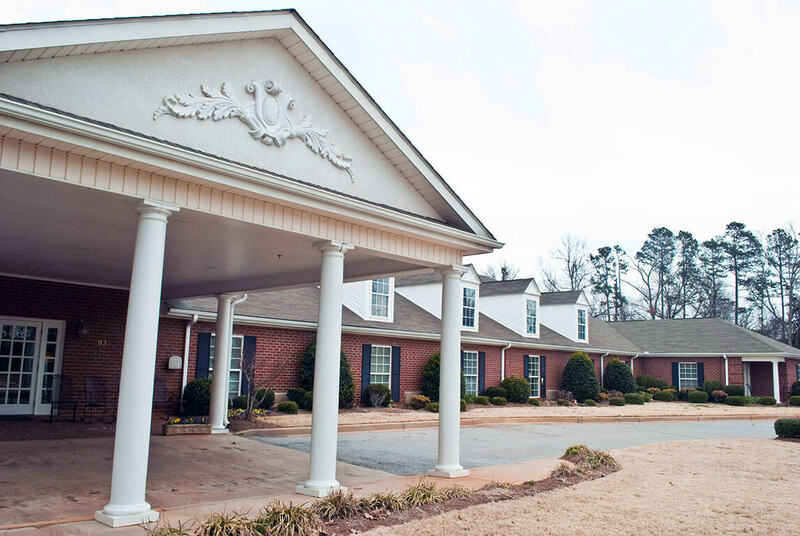 Q: How are Windsor House Greenville resident rooms furnished? 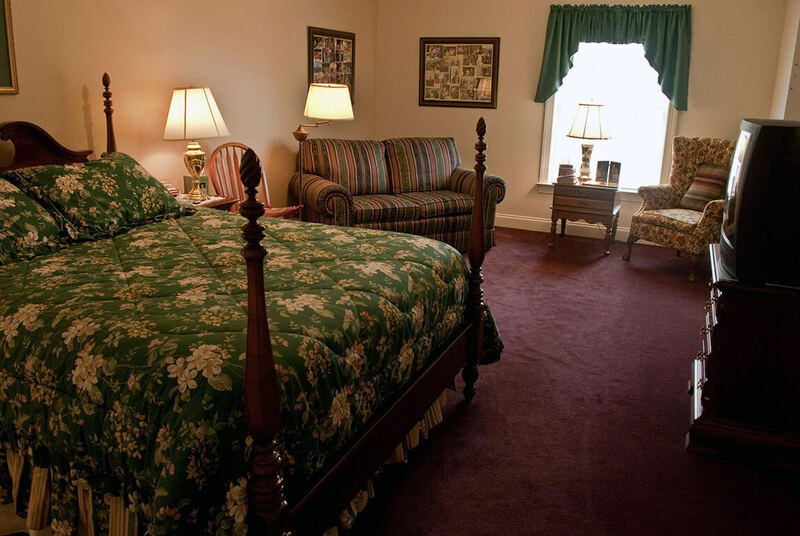 A: All Windsor House Greenville suites are Studio-style and come with wall-to-wall carpeting, and blinds and a valance. 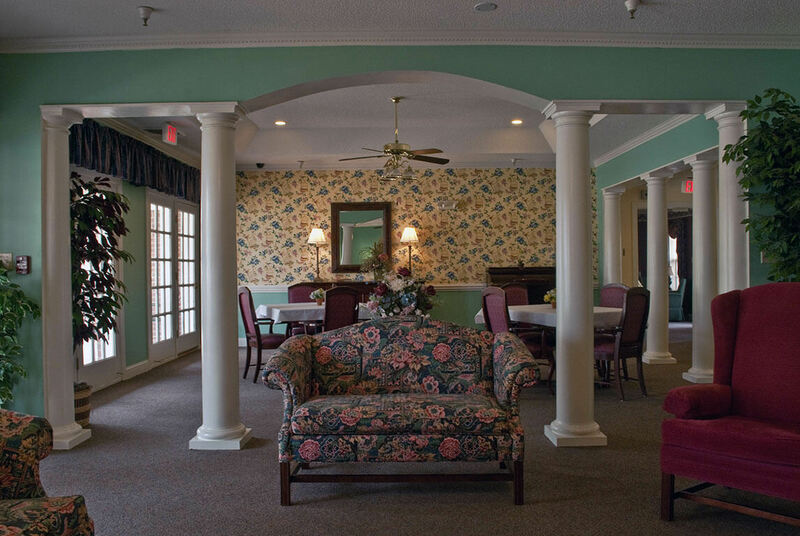 Most residents may choose to furnish their rooms with their own furniture and personal pictures/items. This tends to help acclimate to a new environment more quickly upon move-in. 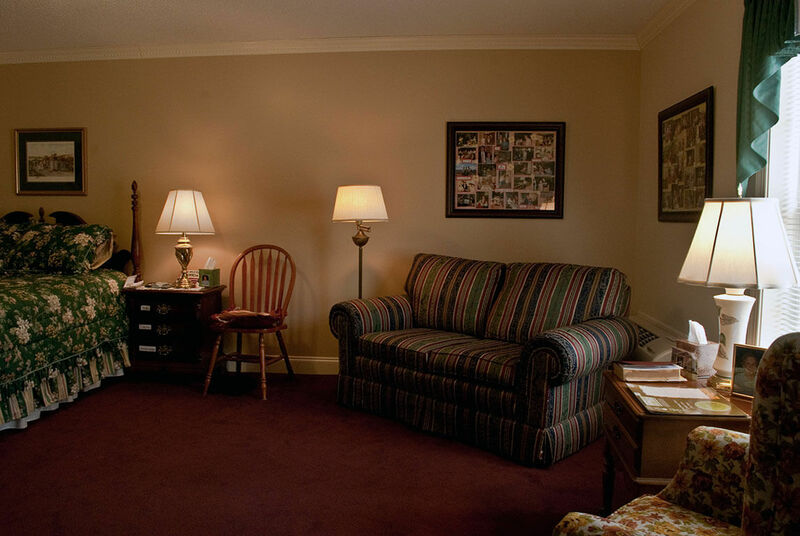 We can provide rental furniture(limited availability) for an additional cost of $50 per month. Q: Can I have guests dine with me? 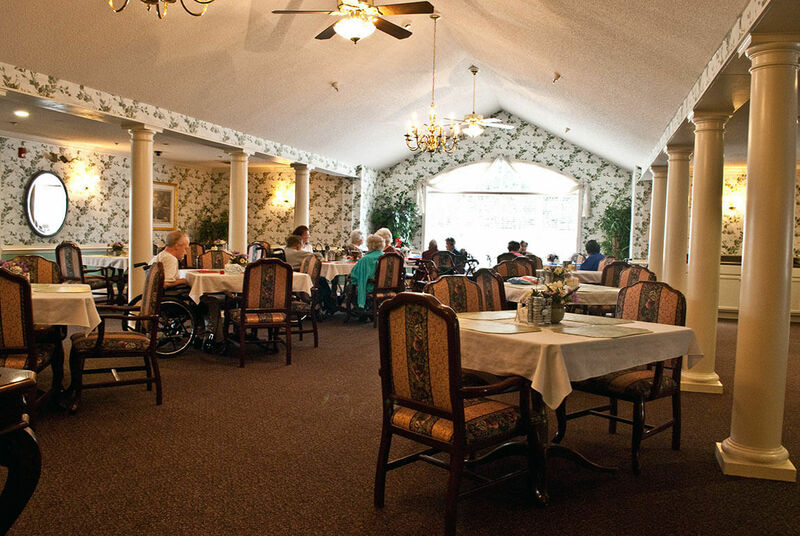 A: Yes, we encourage guests to come and dine with our residents whenever possible. 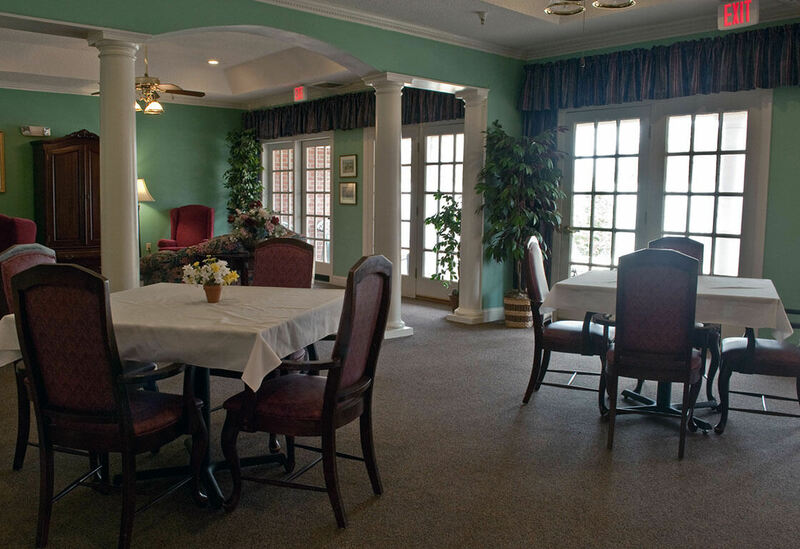 If you have a guest who would like to dine with you, please call the Dietary staff and make a reservation. 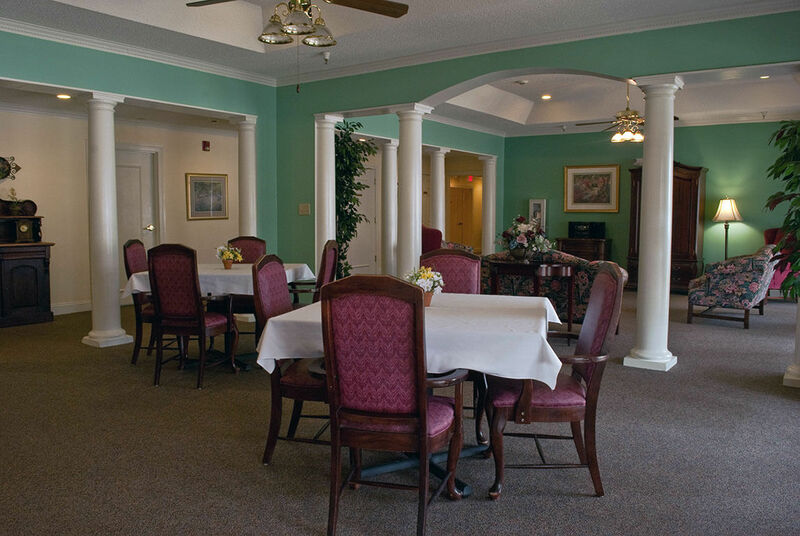 Our dining facilities and Library are also available for family gatherings and private parties. The charge for each guest meal is $5.00, payable by cash or check to facility administration. Q: Are cable TV hook-ups available in the rooms? A: Yes. 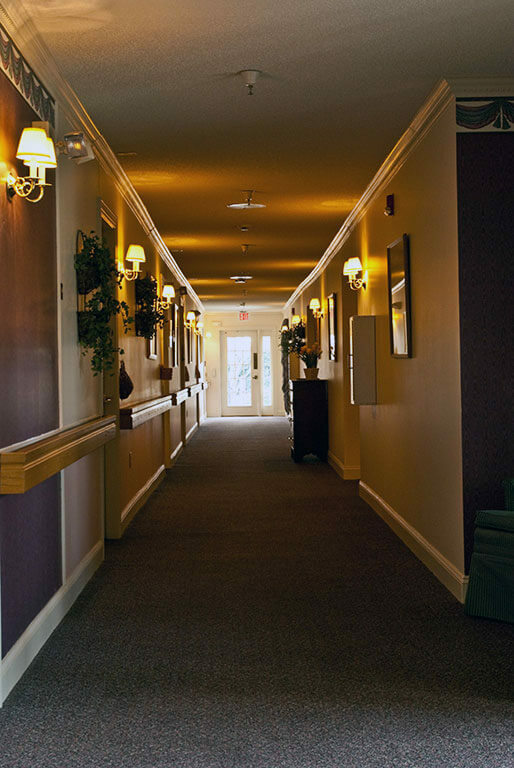 Cable jacks are available in all suites, and residents enjoy the Expanded cable service from Charter (76 channels) included in the room rental rate. 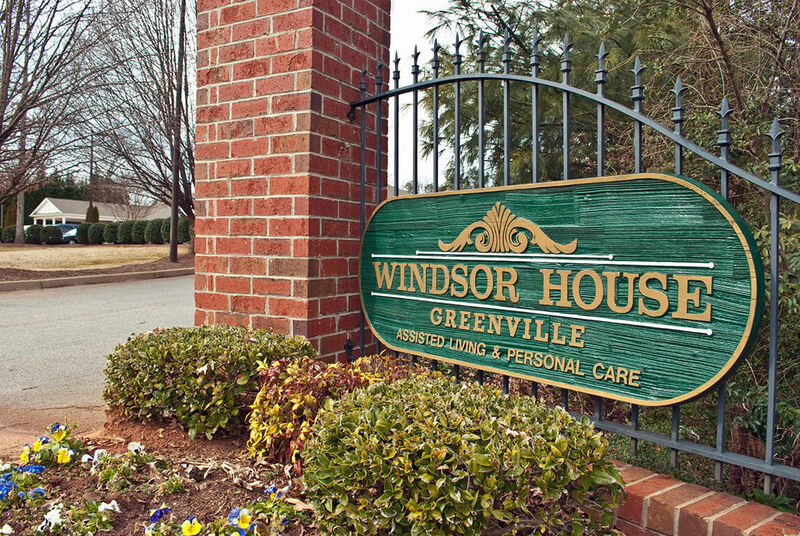 Q: I have a car; may I keep it if I move into Windsor House Greenville? A: Yes. 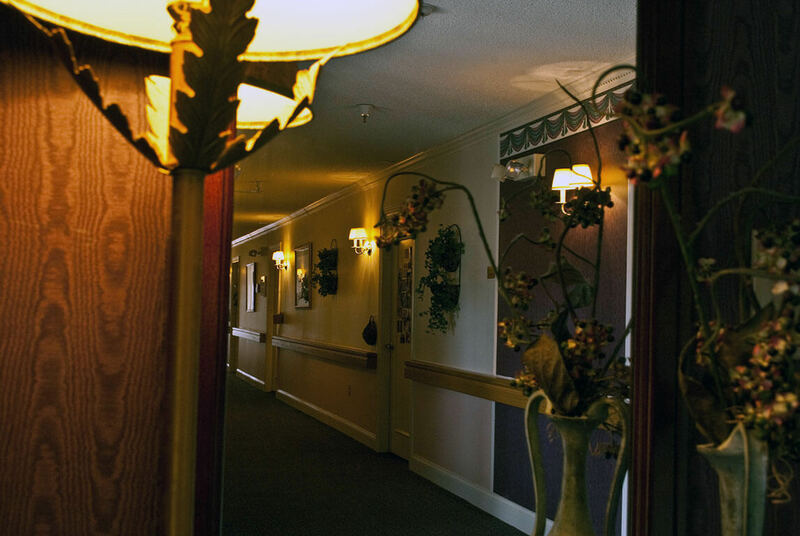 We offer parking for a limited number of resident’s automobiles. There is no charge for this, however, we will assign you to a specific space in the rear of our building due to limited front parking facilities. 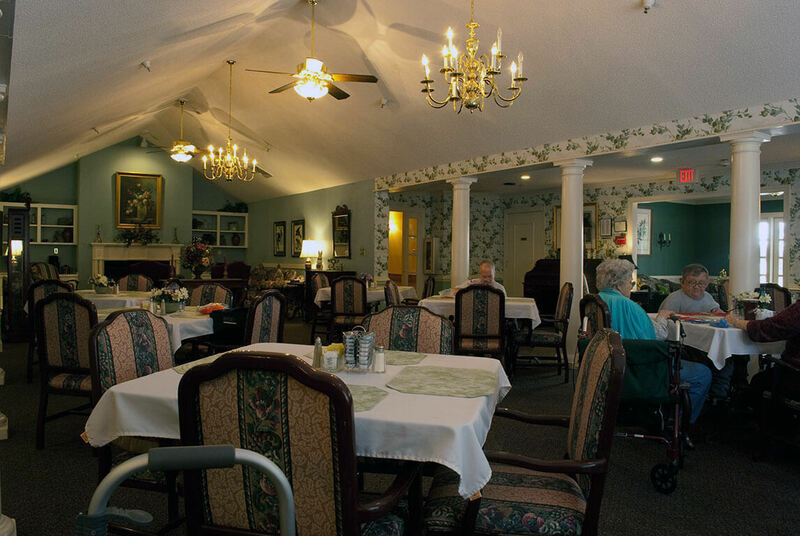 How do I know which facility is right for me or my loved one? 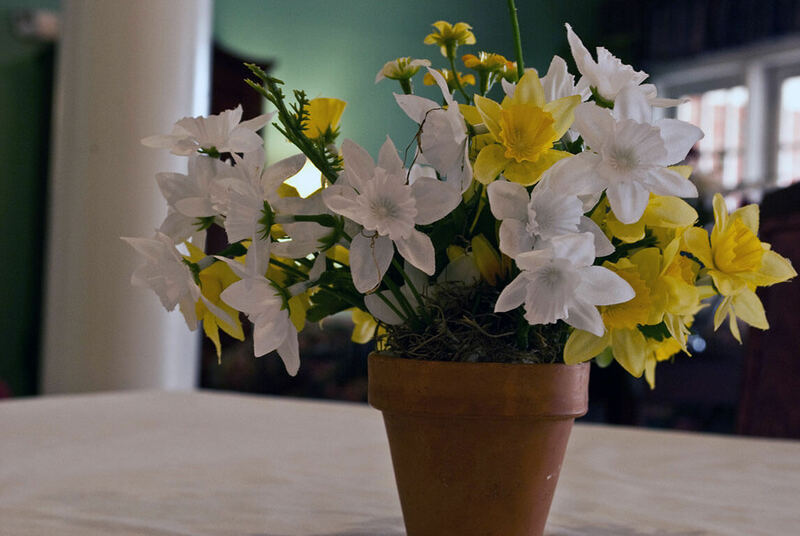 Mrs. Welton writes, “Family members engaged in this search sometimes feel like they’re looking for a needle in a haystack without the benefit of a map.” To read this article in its entirety go here.